A child of the 80’s and 90’s, Mike Hsu grew up listening to British new-wave bands and house DJ’s from his hometown Chicago. Drawing from 30+ years of experience as a violinist and pianist, Mike’s opus includes two orchestral works, eight solo/chamber works, a body of electronic works and two non-classical albums, Waiting for the Dawn and Adaptation, under the name Motoya. His works have been performed by Toscanini Chamber Orchestra of Harvard, Puget Sound Symphony Orchestra, and ARCO-PDX (Amplified Repertory Chamber Orchestra of Portland), founded by Mike in 2014. Professionally, Mike is a doctor of Physiatry at Kaiser Permanente. I started life in Oklahoma City, Oklahoma as a composer. My early years comprised of composing for the Piano, Organ, and brass instruments; with which I was being classically trained. Having started university with thirteen years of composition experience and lessons I was unchallenged and bored, I gave up and pursued a degree in writing. Now that I am in the Pacific Northwest, music, visual art and writing have a much broader scope for me. I have published a novel in verse, and a collection of poetry. Currently working on: Composing a ballet, Self-Publishing a Piano anthology, and Recording an Electronic music album. Goals: Connecting people to accessible new music that showcases virtuosic abilities without losing touch of realistic emotions and virtue. Produce writing that connects the reader to themselves in a way that promotes growth. Create visual art demanding of the senses that thrusts people into a new world and a new perspective. A fourth-generation Oregonian and one of Cascadia’s eight founding members, Jeff Winslow seeks the musical heart of natural and psychological landscapes, with emphasis on vocal and piano works. 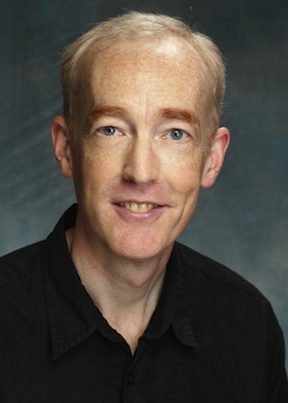 His music has been performed by fEARnoMUSIC, The Ensemble of Oregon, and the Resonance Ensemble, and also at Cascadia Composers, Seventh Species, Cherry Blossom Musical Arts, and Oregon Bach Festival concerts, as well as several other locations around the region, often with the composer at the piano. 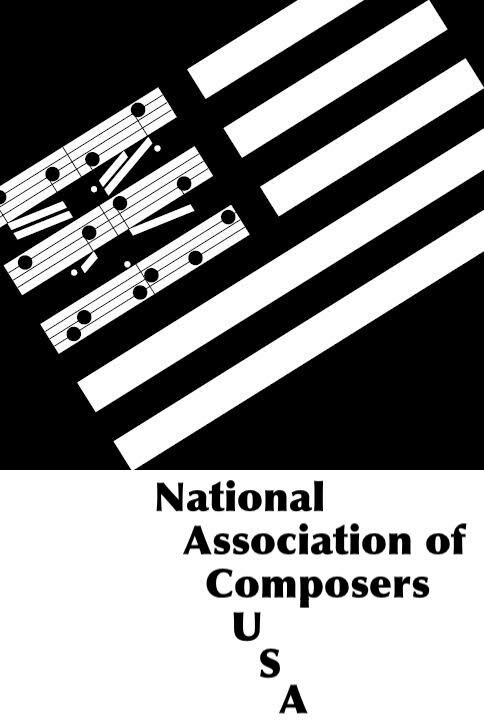 A recent piano work, “Lied ohne Worte (lieber mit Ligeti)” received honorable mention from the Friends and Enemies of New Music, a New York-based composers’ group. Not bad, maybe, for a recovering electronics engineer. Jay Derderian (b.1986) is composer, guitarist, and Portland-native whose compositions explore the world through a rich, cerebral musical language. His work utilizes non-linear musical narratives that attempt undermine the traditional relationship of form containing content and allow the two to intersect and inform each other. 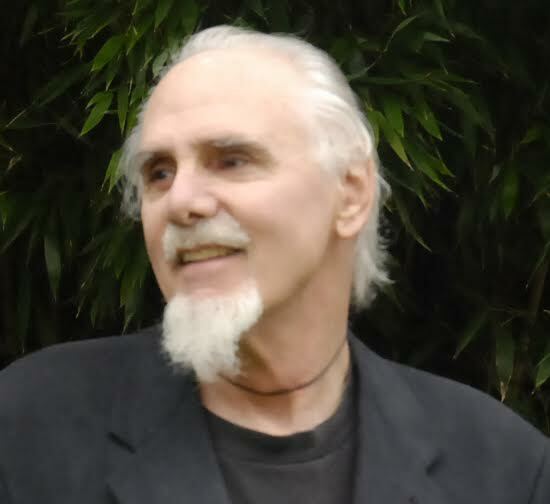 Jay’s music has been performed across the United States and has worked with some of the leading new music performers and ensembles including the Third Angle New Music Ensemble, The Mana Quartet, the Eugene Contemporary Chamber Ensemble (ECCE), the RE:Percussion Duo, pianist Hayk Arsenyan, and the FPC Chamber Choir. 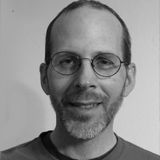 Ted Clifford has over 20 years of experience as a performer and composer. Growing up in St. Cloud, Minnesota, he attended college there and studied with Alvaro Bertand and Tom Allen. After travels in Europe and Central Asia, Ted continued to study jazz performance, and composition, under Art Lande, David Friesen, and Tomas Svoboda. A third stream of eclecticism has involved performance of arrangements of Frank Zappa. Ted has released an album of jazz originals (Azir), and his compositions and arrangements have been performed as far as Germany and Cuba. 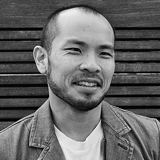 He is a board member with Cascadia Composers. 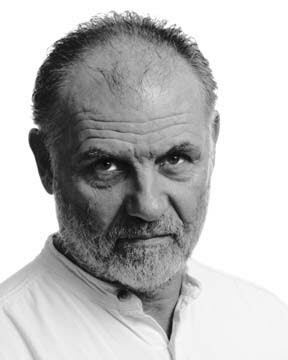 Jan Mittelstaedt, B.S. in education from Bucknell University, B.A. in music from Marylhurst University an M.M. in composition from the University of Portland, continues to work with her mentor, Dr. Walter Saul. 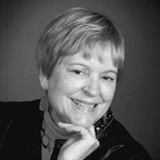 President of Cascadia Composers, Jan participated in the Ernest Bloch Composers Symposium in 1993, was the Oregon Music Teachers Association Composer of the Year in 1994, has received ASCAP special awards since 1994, and has published piano music. 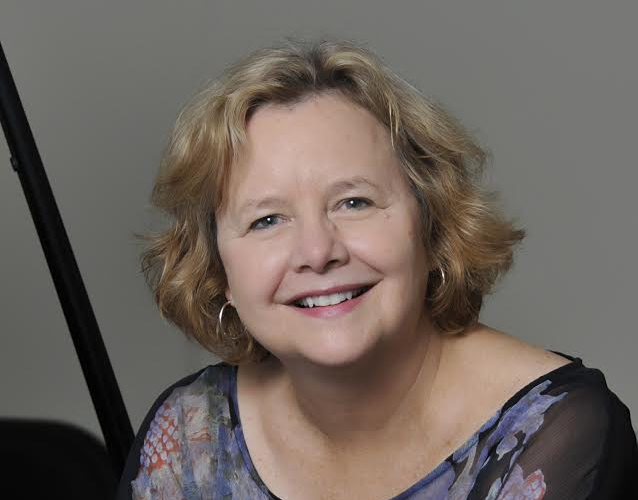 A teacher of piano and composition, Jan has an active studio, is a member of the OMTA piano syllabus adjudicating staff, and serves the organization in other ways. David Bernstein’s music has seen its expression in a wide variety of genres. His concert music ranges from compositions for the theatre and musical theatre to works for dance, opera, orchestra, chorus, band and many varied chamber music ensembles. His music has been in Vienna, Paris, Warsaw, Posnan, Crakow, The Eastman School of Music. The University of Alberta, The University of Southern California, New York University, The University of Kentucky, and many others. 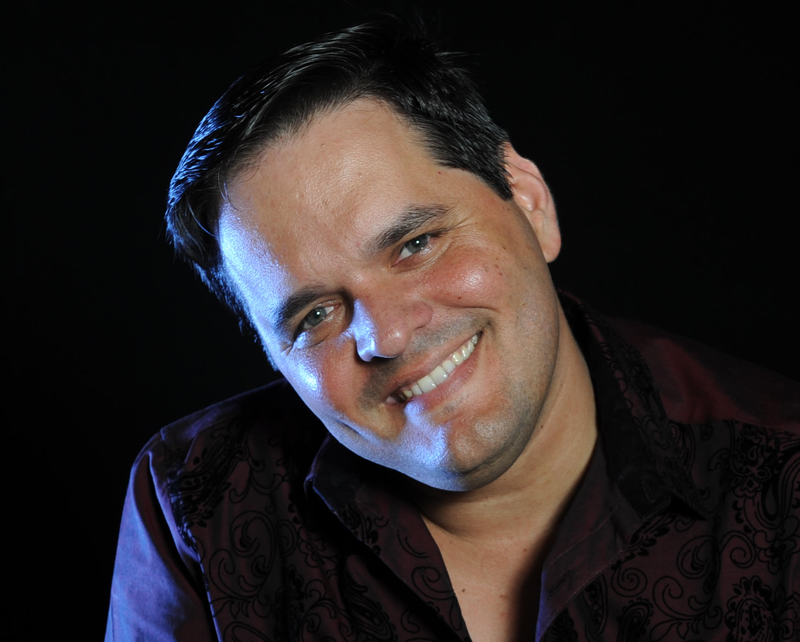 His music has been published by G. Schimer, Acoma Productions, Ludwig Music Publications, Willis Music, Abingdon Press, Lawson-Gould, Dorn Productions, Music for Percussion, Inc., Clear Note Publications and Forton Music Publishers (England). Linda Woody lives in West Linn, Oregon and graduated in 2013 from Marylhurst University with a Bachelor of Arts in Music and a Bachelor of Music in Composition. She studied music composition with Dr. Bob Priest and Dr. John Paul. 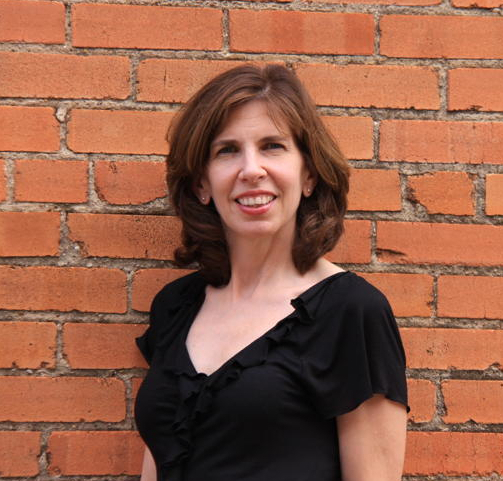 She enjoys writing for a variety of ensembles, including handbell choir, choral groups, piano trio, middle school band and mixed instrumental groups. When Linda is not composing music or at the bench of Fernando, her grand piano, you will likely find her with her family and two dogs — experimenting in the kitchen or enjoying any number of outdoor pursuits requiring specialized footwear. Jack Gabel, (b. 1949 -) lives in Portland, Oregon. He as lived and worked in Europe, Asia, Africa and fished commercially in Alaska. Jack Gabel has composed numerous concert hall works for a wide range of instruments, voices, electronics, plus a number of mixed-media works. Though classically trained with composers Derek Healey, Tomas Svoboda and poet Ralph Salisbury, Gabel’s most memorable musical moment is an impromptu jam session with an Afghan tribesman in a Herat tea house in 1972 — composer on mouth organ, local talent on a rough-hewn, 3- string lute. 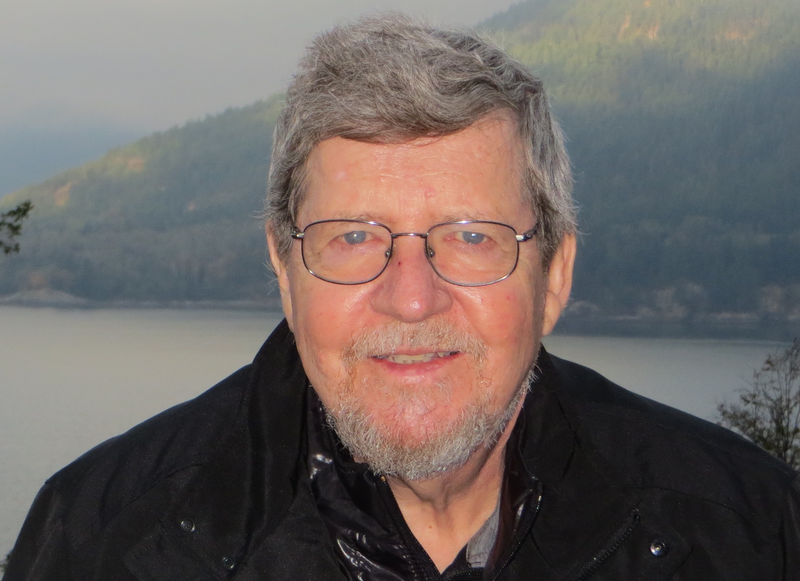 Gabel has filled commissions for The Dale Warland Singers and Portland Piano International, among others. 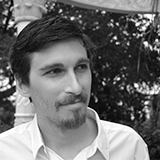 Since 2003, he is Resident Composer / Technical Director for Agnieszka Laska Dancers. 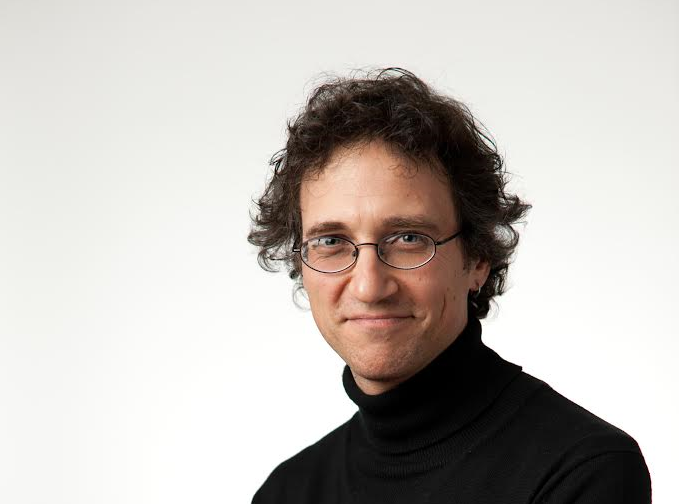 Paul Safar (born 1969) is a versatile composer/performer and private piano instructor living and working in Eugene, Oregon. He performs regularly with the soprano Nancy Wood and thrives on collaborative projects. 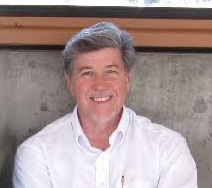 He has had commissions from the Delgani String Quartet and Oregon Parks Department and was the Oregon Music Teachers Association Composer of The Year for 2013-14. His music has been performed in places ranging from New York to Seattle and from Cincinnati to Havana. Having a balanced background in both Classical and Jazz/Rock, Paul tries to coherently combine these influences in his compositions. When he isn’t engaged in musical activities, he might be hiking, running or spending time with his family. Art Resnick has been a professional jazz pianist/composer for over 50 years and a closet contemporary classical music composer. In the past few years he’s turned his attention more to the classical genre incorporating his jazz experience in it-not to mention that his jazz compositions have always been influenced partially by his knowledge of classical form. He is mostly self-taught but did study composition briefly with R. Murray Schafer and Robert Schallenberg (U of Iowa),Robt Priest, and Thomas Svoboda. He has a Bachelor of Music degree in performance. Art was awarded the Composer of the Year 2015 by the Oregon Music Teachers Assn. His trio “Images of as Trip” was one of six pieces performed in Havana Cuba as part of a musical cultural exchange program. Composer Christina Rusnak seeks to integrate a sense of context into her music from a variety of sources including landscape, culture, history and art. Her goal is to compose music that is engaging as well as thought provoking. An avid hiker, Ms. Rusnak has explored and composed for many of our natural and urban landscapes including national parks, wilderness areas and a museum. A music writer, her essays on music and advocacy can be found on LandscapeMusic.org, New Music Box, and Oregon Arts Watch. From St. Louis, Ms. Rusnak began composing at age nine. She earned her Master’s degree in Composition is at the University of North Texas, and moved to Portland Oregon in 2012. Her works are available from Amazon, Naxos and Parma Recordings. 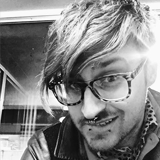 Christopher M. Wicks holds a MM in Composition from the University of Montreal, as well as a BA in Music, concentration composition, from Marylhurst University. He is a Fellow of the American Guild of Organists, and studied as an undergraduate at the Eastman School in Rochester. His music has been published by nine various houses, and performed throughout North America, in Korea and in nine countries in Europe. Cynthia’s music has been performed by FearNoMusic, the Ernest Bloch Festival, Portland State University, and in concerts sponsored by Cascadia Composers including the Crazy Jane Composers concerts. Recently, dramatic soprano Nicole Leupp-Hanig has sung several of her art songs in programs at University of Portland and in 2016, Paris, France. Denis Floyd has a background in mathematics and Computer Science and has taught these subjects in colleges and universities in the U.S., Iran, and Turkey. Denis has had a life-long interest in music Towards the end of his career he decided to go back to school and study music seriously, obtaining an M.A. in music, with composition emphasis, from San Jose State University in 2003. After retiring and moving to Portland Denis continued to compose music. He has had some of his compositions performed at concerts organized by Cascadia Composers, of which he has been a member since 2009. 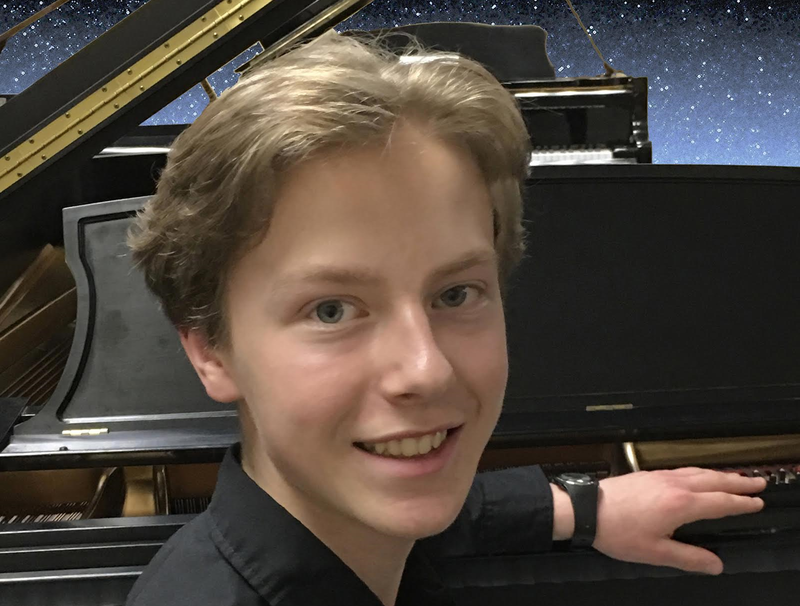 Denis has studied composition with Dr. Allen Strange, Tomas Svoboda, Dr. Robert Priest,, Jonathan Newman and is currently studying with Kenji Bunch. 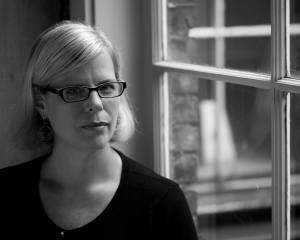 Elizabeth Blachly-Dyson is a molecular biologist turned composer. She has played the cello in the Marylhurst Symphony and the Pacific Crest Youth Sinfonietta, and both orchestras have performed her compositions. Several of her chamber works have been performed at concerts organized by Cascadia Composers and she is a member of the Crazy Jane Composers. Elizabeth teaches music theory at the Music and Arts Academy in Camas, Washington and she has adjudicated Composition Celebrations for the Oregon Music Teachers association. She volunteers with the BRAVO Youth Orchestra, which has also performed her music. She has studied composition with Dr. Robert Priest, Tomas Svoboda and Jonathan Newman, and is currently studying with Kenji Bunch. The music of award-winning American composer Greg Bartholomew is frequently performed throughout North America, Europe and Australia. Born in 1957 in St Paul, Minnesota, Bartholomew was awarded of the Cheryl A. Spector Prize twice (in 2012 for the First Suite from Razumov and in 2013 for Summer Suite), the Silver Platter Repertoire Award (for The Tree), and First Place in the 2006 Orpheus Music Composition Competition (for Beneath the Apple Tree). A two-time Finalist for the American Prize in Choral Composition, he was the 2012/2013 Composer in Residence for the Cascadian Chorale. For more information visit www.gregbartholomew.com. 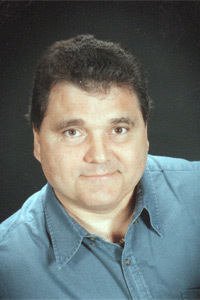 John G. Bilotta was born in Waterbury, Connecticut, but has spent most his life in the San Francisco Bay Area where he studied composition with Frederick Saunders. He is a graduate of the University of California, Berkeley, and the San Francisco Music & Arts Institute. 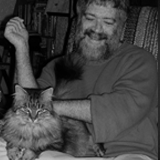 His works have been performed by soloists and ensembles around the world including Rarescale, Earplay, the Talea Ensemble, the Washington Square Contemporary Music Society, Chamber Mix, North/South Consonance, Musica Nova, the Avenue Winds, the Presidio Ensemble, the Boston String Quartet, the San Francisco Composers Chamber Orchestra, the Kiev Philharmonic, the Oakland Civic Orchestra, San Francisco Cabaret Opera, Bluegrass Opera, Boston Metro Opera, Thompson Street Opera, New Fangled Opera, Floating Opera, and VocalWorks. Recordings of his work are distributed by Naxos. 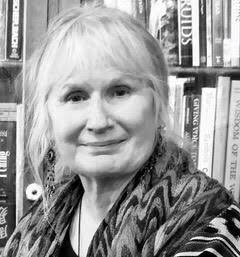 He serves on the Board of Directors for Goat Hall Productions and on the Executive Committee of the Society of Composers, Inc.
Lisa Ann Marsh is a member of Cascadia Composers and a founding member of Crazy Jane Composers. Her music is inspired by the natural and supernatural worlds, the complexity of human emotions, and the artists she collaborates with. Chamber and choral works have been performed by the Northwest Piano Trio, The Mousai, Choral Arts Ensemble and The Resonance Ensemble. Ms. Marsh is pianist with the Marsh-Titterington Piano Duo and former Principal Keyboard with the Columbia Symphony Orchestra. She is a member of the piano faculty at Portland State University where she also directs the wellness program for musicians. 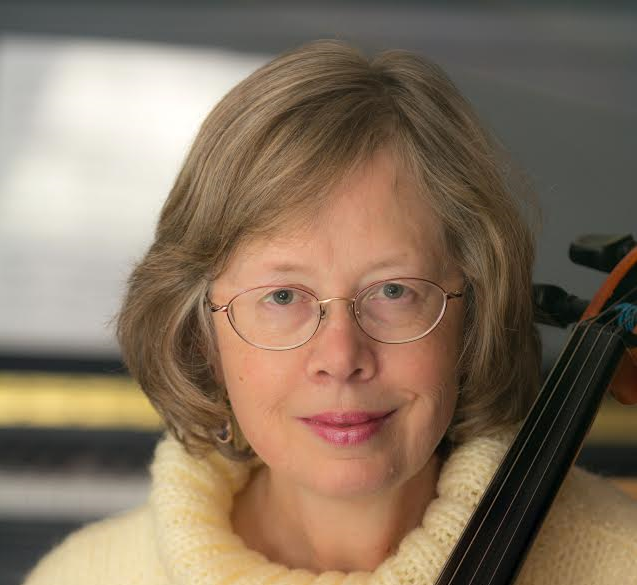 Liz strives to write music that is accessible to musicians and audiences of varied preferences: educational, avant garde, church music; instrumental and vocal; solo, ensemble, orchestral, choral; using a wide variety of musical styles. She is fond of experimental scales, modes and pentatonic; ethnic music; counterpoint; and the continued quest for melody in any style of music. As a result, many commissions have ensued from Chapters of MTNA, two art galleries, and music for church and concerts. As the 2014 WSMTA Commissioned Composer of the Year, a piano duet resulted from an in-depth study of pentatonic scales ranging from ancient to present day influence. An encore piano solo synopsis of the commission was presented to the WSMTA student composer winners. I was born is Spokane Washington in 1954. In 1981 I received my bachelor’s degree in piano performance and composition from the Cornish Institute of the Allied Arts located in Seattle Washington. 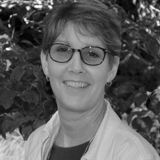 At Cornish I studied opposition with Janice Giteck In 1996 I graduated with my master’s degree in composition from the University of Oregon School of Music in Eugene. While at the U of O I studied composition with Rob Kyr and Hal Owen. Since graduating from the University of Oregon School of Music I was able to study composition privately for 10 years with Tomas Svoboda. Matthew Kaminski is a freshman at Southridge High School in Beaverton. He studies piano with Ruth Sadilek and has studied music composition with Daniel Brugh and Michael Johanson. Matthew is a four-time state winner for his compositions, and has also won second place nationally for the NFMC. 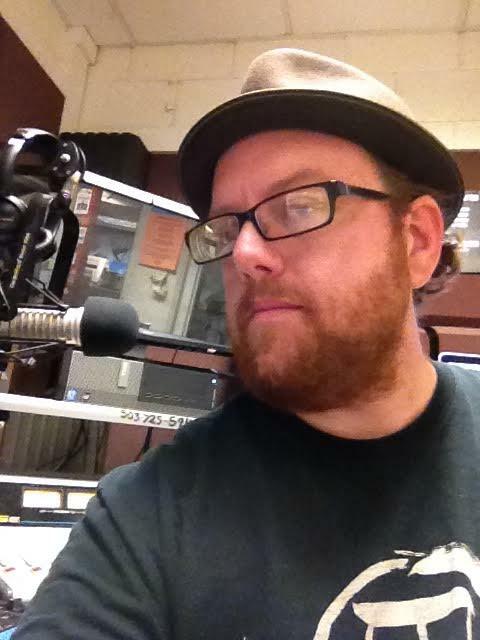 For the last three years, Matthew has been a part Cascadia Composers, as well as Young Composers Project through Fear No Music. Matthew composes for various small ensembles, solo piano, chorale, and band. 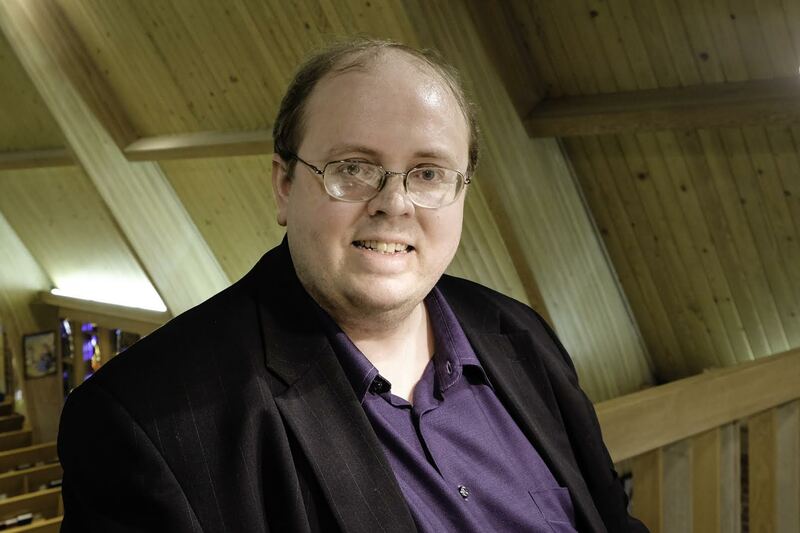 He has performed or had his pieces performed in a number of settings, including Reed College, The Old Church, The Grotto, Portland Piano Company, the Polish Hall, and local retirement centers. Matthew Neil Andrews began his music studies in California, earning a B.A. in Music Composition from Vanguard University in 2001, and is currently studying at Portland State University, where he is working on his M.A. in Music. He has played drums and percussion with jazz choirs, dance bands, surf and cyberpunk groups, Javanese gamelan, and percussion ensemble. Matthew prefers composing chamber music, and loves the freedom of electroacoustic composition. 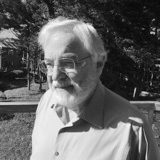 His current works in progress include: a sonata for amplified piano; a suite for alto sax, electric bass, and percussion; a song cycle for ukelele, bass, and two voices; choral odes and dances for PSU’s winter production of Euripides’ Bacchae; and a concerto for percussion quartet and Javanese gamelan. 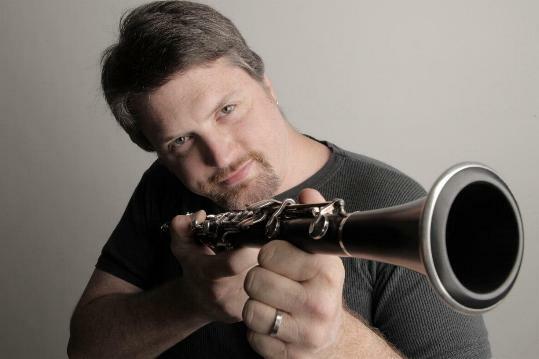 Composer and Clarinetist Sean Osborn has traveled the world as soloist and during his eleven years with the Metropolitan Opera Orchestra. Sean’s unique compositional style is a synthesis of many different types influenced by his heritage and performing experience – Art-music, Rock, Celtic, Native American, Post-Minimal, etc. Performances including the London Philharmonic Orchestra, and members of the orchestras of New York , Los Angeles, Boston, Seattle, and others. Recordings are on Cambria and Albany, and reviews include “ingenious antiphony and counterpoint” (ClassicalNet), “fun-to-play” (The Clarinet), “engaging” (Fanfare), and “impetuous” (Höffner Volksblatt). Portland composer, Stacey Philipps, writes music for soloists, chamber ensembles, choir, and orchestra and is always especially thrilled to collaborate with performers to create new works, bringing the local, sustainable Portland aesthetic to the concert hall. A sometime pianist and frequent dabbler in playing underappreciated instruments – she has an accordion, mountain dulcimer, and ukulele on hand and is pining for a harpsichord, banjo, and viola da gamba – Stacey holds degrees in music composition from Portland State University and in philosophy and math from St. John’s College, Santa Fe. Publishers: PRB Productions, Screaming Mary Music Productions Tech-Clazz Publishing Co. Thirty editions published to date. Her books: The Essential Piano Teacher’s Guide, Bach the Teacher. Keyboard music has been performed by Igor Kipnis, Arthur Haas, Elaine Funaro, Jane Chapman, Jonathan Salzedo, Libby Kardontchik and others. International performances abroad: Israel, Mexico, British Anguilla, Spain, Argentina. Awards: ASCAP Standard Awards, Zellerbach Opera Grant. Organizations: ACF, ASCAP, WEKA, SFEMS, NYCC, SCI, NACUSA -NY, -SF -Cascadia -LA. 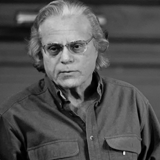 William Toutant was born in Worcester, MA and received his Ph.D. in music theory and composition from Michigan State University. He joined the music faculty of California State University, Northridge in 1975. During the next 38 years he not only taught in the Department of Music, but he also served in a variety of administrative positions including Dean of the Mike Curb College of Arts, Media, and Communication. For 18 years he wrote and hosted the weekly radio program, “The KCSN Opera House.” He became Professor Emeritus in May 2013. His music is available on North/South, Capstone, Centaur, and Navona records. He lives in Los Angeles. Born in Havana, Cuba, April 27th, 1973 is the son of the famous Cuban vocal duo Rosell y Cary. He obtained a Bachelor’s Degree in classical Guitar at the Escuela Nacional de Música in Havana in1991. At the age of 16, Guerra won the International Competition and Festival of Classical Guitar Award in Krakow, Poland, as well as receiving their Special Prize (1990), thus becoming the youngest Cuban awarded a prize in an international contest. In 1993 he moved to Spain and obtained a Master’s Degree in Classical Guitar at the Conservatorio Superior de Música de Madrid. Since 2008, Guerra has been studying composition privately with Aurelio de la Vega. In 2015 Guerra graduated from Shepherd University, Los Angeles, with a Master’s Degree in Music. His art music includes compositions for orchestra, chamber ensembles and soloists, the majority of them having been premiered in the Americas and in Europe. In 2012, Guerra won a Latin Grammy award for Best Classical Composition (Seducción). Additionally, he has been nominated six times to the Latin Grammy Awards. In 2014, he was the recipient of the Cintas Foundation Fellowship in Music Composition, and in January 2016 he became President of the National Association of Composers USA for the Los Angeles Chapter. 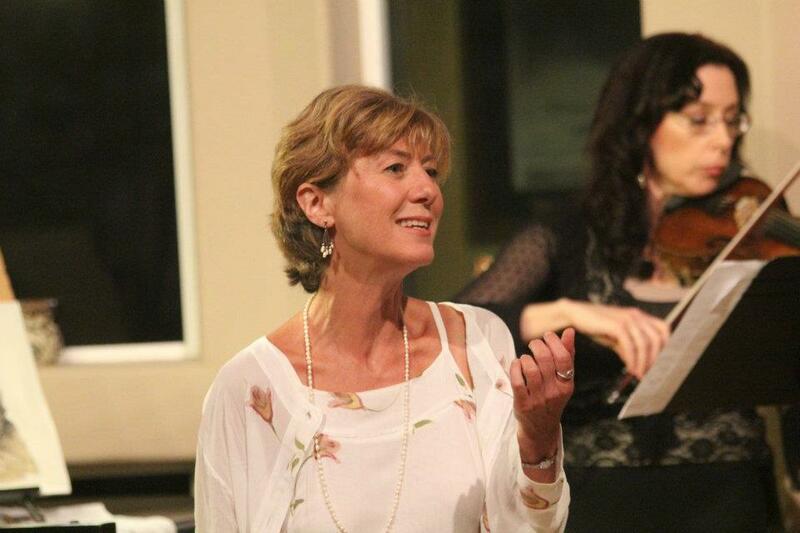 Theresa Koon composes music primarily for the voice, emerging from a performance career in Germany, Canada and the US. Operas and song cycles for solo voice and choir make up the center of her work, generally with chamber ensemble or piano accompaniment. Her influences include J.S. Bach, Samuel Barber, Kurt Weill and Arvo Part, among others. Text is usually the motivational force that drives each composition, with the natural inflections of the spoken voice guiding the melodic shape of the phrases. Harmonies may be tonal or atonal, depending on the emotional atmosphere behind the words, character and context. Collaborators have included Fear No Music, 45th Parallel, Artists Repertory Theater, Sinfonia Concertante Orchestra, the Resonance Ensemble, Nautilus Music Theater, (Minnesota), the Detroit Institute of ART, and the National Opera Association. Theresa’s setting of twelve Sufi Muslim poems–entitled WHERE EVERYTHING IS MUSIC–receives its World Premiere in Portland, Oregon on Feb. 25, 2018 as part of the Celebration Works Concert Series, performed by the Resonance Ensemble in collaboration with the Muslim Educational Trust, the Institute for Christian/Muslim Understanding, and the Ecumenical Ministries of Oregon. 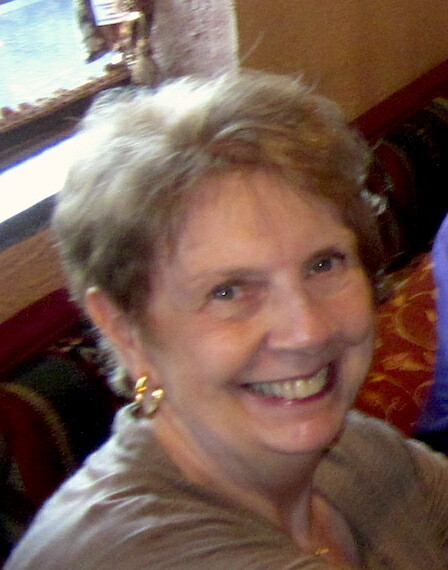 For more information and audio samples of Theresa Koon’s compositions, please visit: www.promisetheopera.wordpress.com.